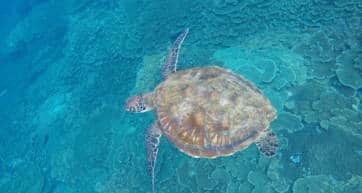 All the info you need to plan your island escape. 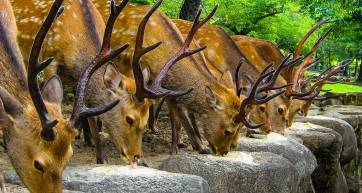 The lowdown on your travel options between Tokyo and Gifu. Bullet train, highway bus and more! There are lots of ways to get around Tokyo. If you like to walk, central Tokyo is a lot smaller than you may realise. Cycling is another great option. 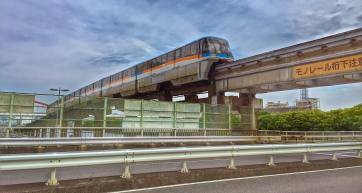 Want to get from the airport to central Tokyo? We’ve got you covered, read: Narita Airport to Tokyo or Haneda Airport to Tokyo. 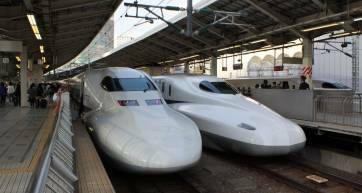 The shinkansen is a super-fast, easy way of getting from Tokyo to other parts of Japan. You can be in Kyoto in under three hours—and even back the same day if you like. 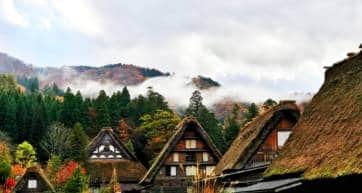 If you’re going to be doing a lot of domestic travel, buying a Japan Rail Pass is probably a good idea—have a look at our JR Pass guide to see whether a countrywide or regional pass works best for you. Prefer a single ticket? 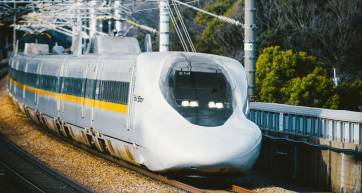 You can easily book shinkansen tickets for popular routes online. Also see our guides on getting from Tokyo to popular destinations such as Osaka, Hiroshima, Kanazawa and Nagoya. To the uninitiated, the train and subway system in Tokyo can seem incredibly complicated. There are two different subway operators (Tokyo Metro and Toei) as well as one major rail company (JR) and a multitude of private line operators. In general, these are well-priced compared to other major cities. In terms of cost savings, the less you change between the different operators on a single journey, the cheaper your trip will be. If you’re staying more than 24 hours, the best idea is to buy a Suica/Pasmo IC card. These are credit card size cards that you charge up with credit and are usable on all lines and they work all across Japan. This will save you so much hassle as you don’t have to think about which ticket to buy. You can even use them to pay for items from a vending machine and in some shops! Some of the discount tickets available for Tokyo are a good deal, but read this guide so you know which ones should be avoided (some are only useable on one subway company, which makes them pretty much useless). 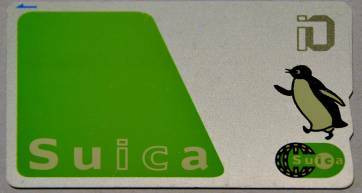 The easiest way to buy a Suica card is to go to a JR ticket office at a station – perhaps get one at Narita or Haneda as soon as you arrive. After you have used up the initial credit, you can top them up using any of the machines at train stations – just press the English button to get started. And if you’re a proper cheapo, don’t forget to hand them back when you leave to reclaim the 500yen deposit. The Suica Card, featuring its penguin mascot. For travel within the city, the bus system can be useful for making those trips that the subway doesn’t handle well – like Roppongi to Shinbashi. Fares are cheap and you can use Pasmo/Suica contact-less payment cards. Working out which bus goes where and where you should get off however, is quite a task. We recommend asking a local and telling the driver where you’d like to go. For long distance travel out of Tokyo, highway buses are almost always the cheapest (and least comfortable) option. Taxis have a flag-fall of 710 yen, so even if you catch one for 100 m, this is how much it will cost. Once your trip reaches the 710-yen threshold, the figures on the meter will start to spin like the fruit on a one-arm bandit. Generally taxis are only a good deal if there are four of you. They can, however, be useful (and your only choice) if you’re stranded after last train or if you have too much luggage that you’d rather not take on public transportation. Read our step-by-step guide on catching a taxi in Tokyo. All the budget ways of getting into town.